Warning – this is a page I am HOPING to keep updated, but sometimes life gets in the way! I will try to keep it fairly up to date. I started 2017 as a recently retired homeschool Mom who was looking forward to a life of full time writing and lots of traveling. I was behind on my personal schedule for my historical fiction series on Leonardo da Vinci and I was looking forward to getting caught up. The year started a little differently than I had planned, but God is good, and in the midst of several unexpected trips, I was still able to move ahead with my writing and managed to finish my next da Vinci novel only one month behind the newest deadline. So after what has felt like much too long, book five in the “Life and Travels of da Vinci” series is finally done! Leonardo: A Return to Painting is now available for sale on Amazon. The Kindle book is up and the paperback should be available soon. At almost 40,000 words, this is my largest novel yet. I know, I know, as adult novels go, that’s not long, but I don’t write adult length novels! I write family friendly novels that can be enjoyed by students and adults. This novel is exciting because I finally get to tell my story of how Leonardo came to paint the Mona Lisa, and why he still had the painting with him when he moved to France in 1516. 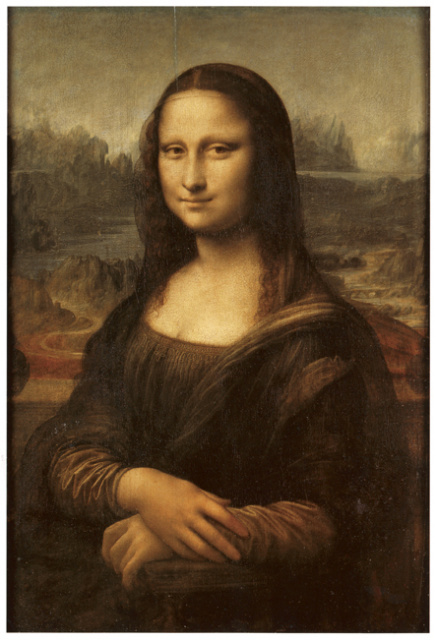 Of course, since this is Leonardo we’re talking about, he wasn’t just painting the Mona Lisa, he was also working on a wall mural more than double the size of his Last Supper, and trying to divert the Arno River in his spare time! This novel covers those and much more. My first Audible book has gone live – Understanding Presidential Elections. Needless to say, I’m very excited. I absolutely love my Audible account and I have been dreaming of narrating my own books for quite sometime. And maybe some day I will get a chance to narrate a couple myself. But when a professional narrator approached me about doing my book, I just had to say yes! This book includes the shorter book, Understanding the Electoral College, and I would have loved to have had it available before the 2016 elections, but we can’t go back, we can only go forward, so I am thrilled to have it available now! With the 500 year anniversary of Leonardo’s death (May 2019), I am planning to keep working hard on finishing my da Vinci series! Stay tuned for more news on that series! Leonardo the Florentine; Leonardo: Masterpieces in Milan; Leonardo: To Mantua and Beyond; Leonardo: A Return to Florence and now, Leonardo: A Return to Painting.